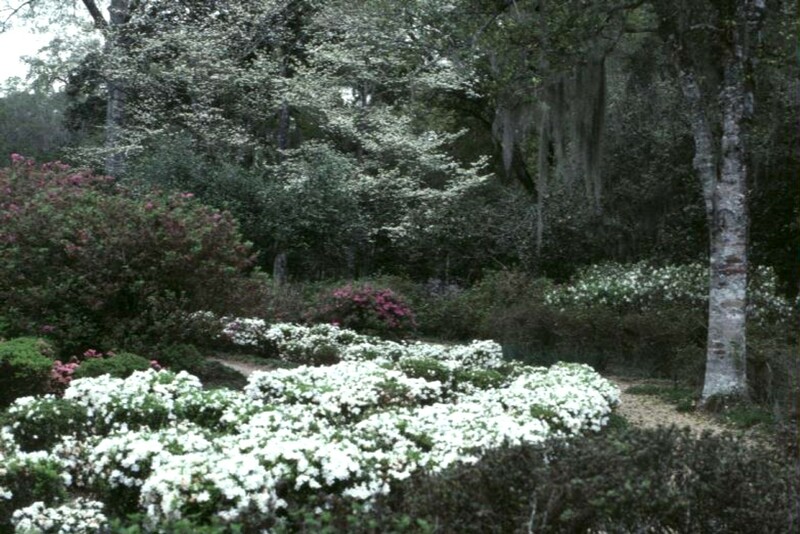 Comments: This has been a popular dwarf white flowering azalea for a long time. A healthy plant will have flowers to completely cover the foliage in spring. Like the other dwarf kurume azaleas, this one is not easily grown because of the rather temperamental nature of the kurume group of azaleas. Plant on raised beds with well drained soils and provide some sunlight during the morning hours for best results.